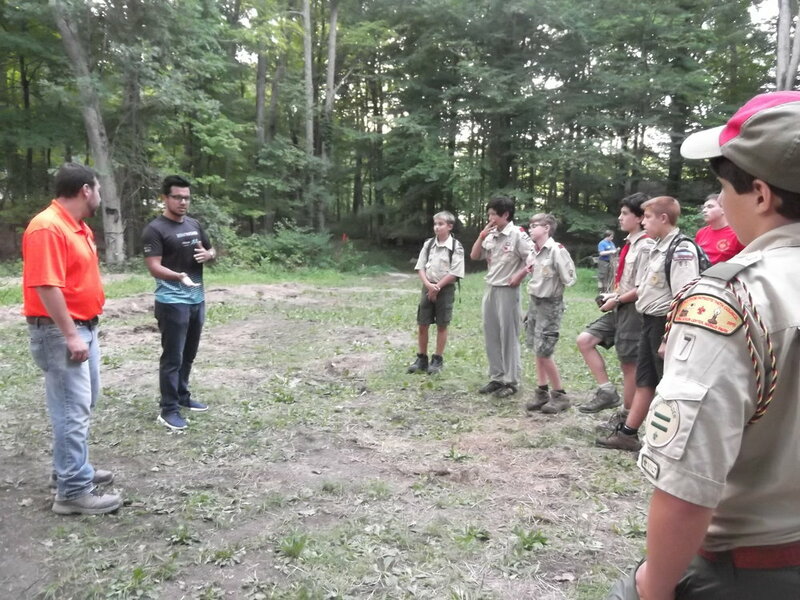 The North Jersey Branch Younger Member Group (YMG) holds events throughout the year designed to achieve these objectives, and partners with the Branch, Section, and other local Younger Member Groups/Forums for additional events. If you are a younger member in the North Jersey area and you would like to be added to our mailing list, please contact us at ymg@ascenjb.org. To introduce younger members to the benefits of ASCE membership and provide training for developing future ASCE leaders. To foster professional development for younger members. To foster the growth of Science, Engineering, Technology and Mathematics (STEM) programs in North Jersey. To foster social fellowship, networking, volunteer and outreach opportunities among younger members.